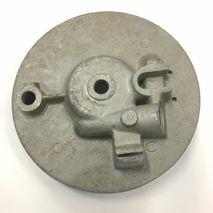 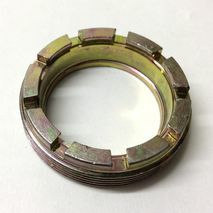 Nice quality used hub - why not! 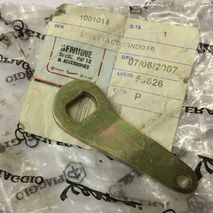 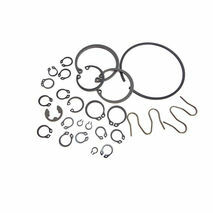 All circlips for Lambretta series 1,2,3 & GP models. 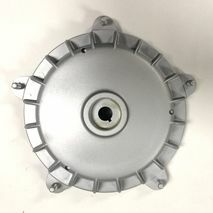 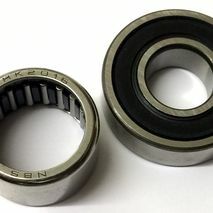 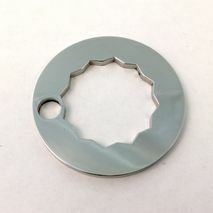 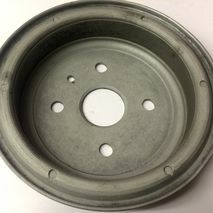 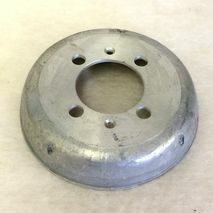 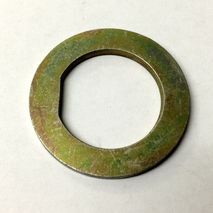 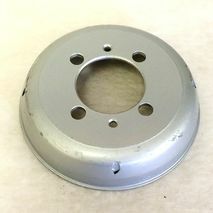 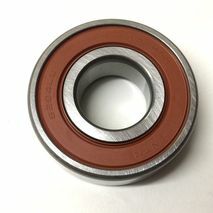 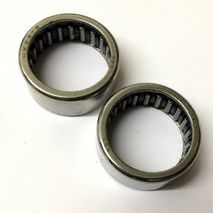 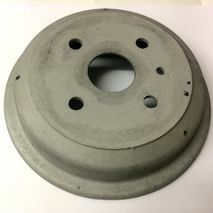 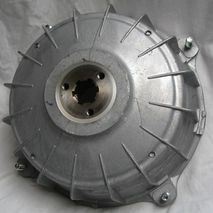 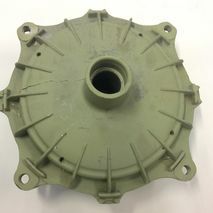 there are two back plate bearings so we sell them in pairs! 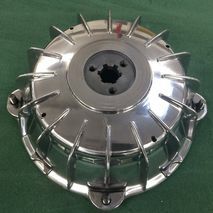 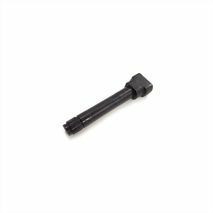 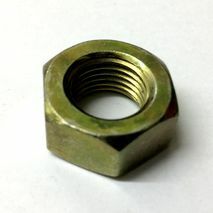 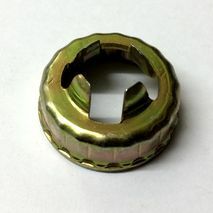 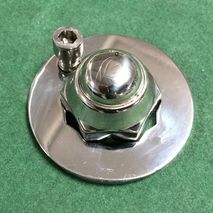 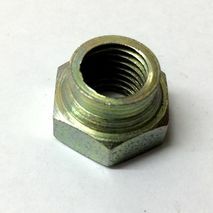 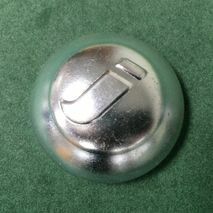 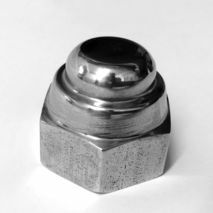 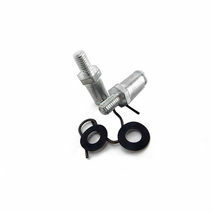 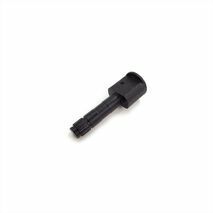 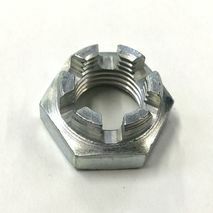 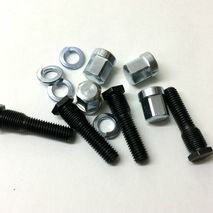 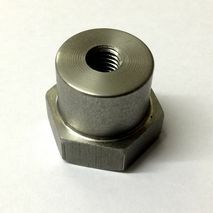 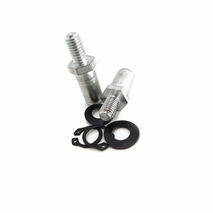 Genuine Piaggio front hub nut castle covers - safety first!